Sword Dynasty 剑王朝 slipped out of my radar when it was first announced but it is turning out to be a pleasant surprise the more I learn about it. 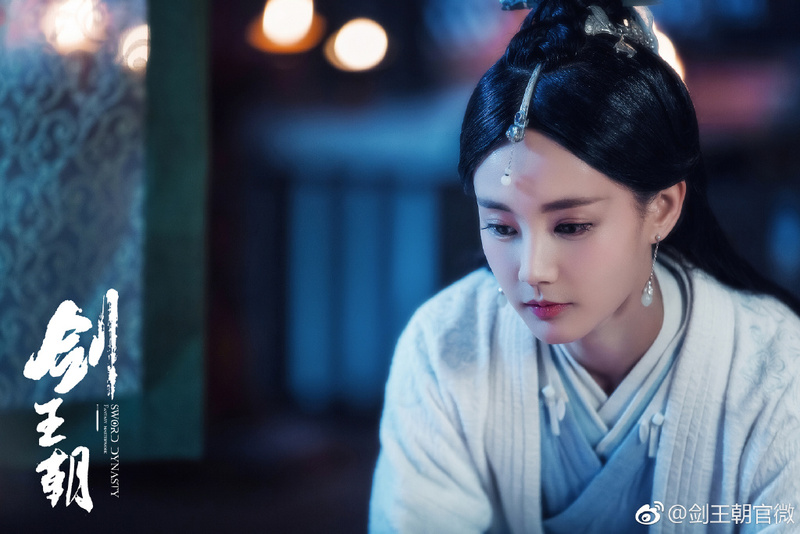 It is a live action drama adaptation based on a novel turned animated series that stars Li Xian (Tientsin Mystic) and Li Yitong (Bloody Romance). I don't necessarily see a resemblance between the stars and their animated counterparts, but I can definitely see both as the sword-wielding heroes. The novel is about a man determined to takedown the Qin Dynasty. 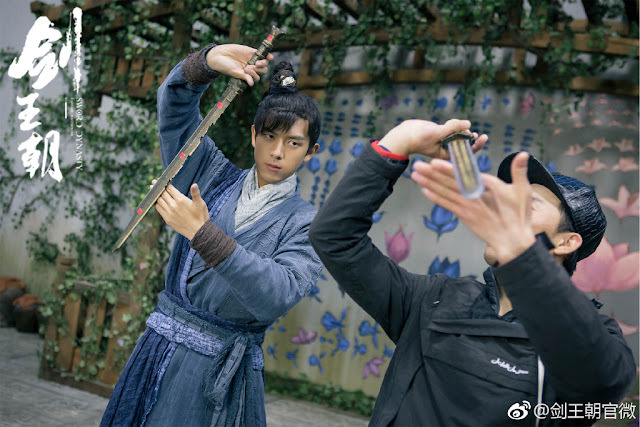 I hope we don't get the same end that Jet Li met in the movie Hero. Filming began last year on December 28. 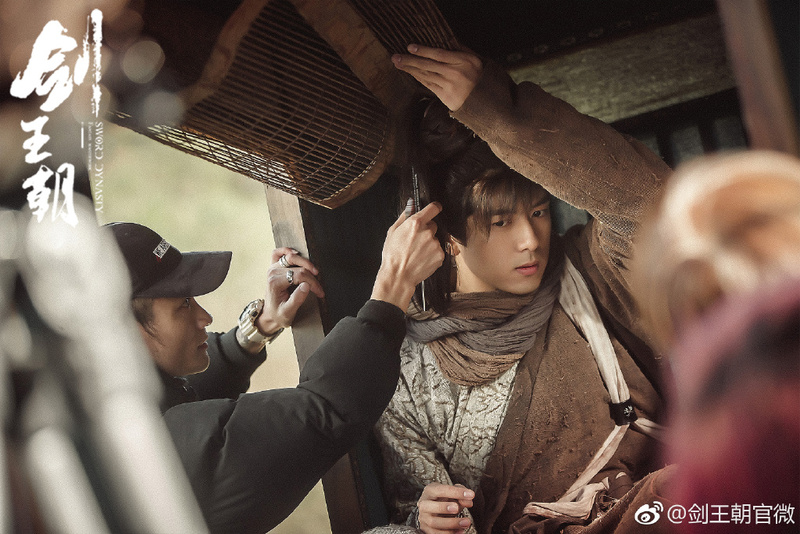 I will watch this just for Li Xian, so far i think he is a really good actor in Tientsen Mystic and in Dr Qin..glad he's getting lead roles now.